Providing volume needed by both conductors and performers, giving a deep, resonant sound. The classic styling and careful craftsmanship makes the SG227 an elegant accent to any decor. 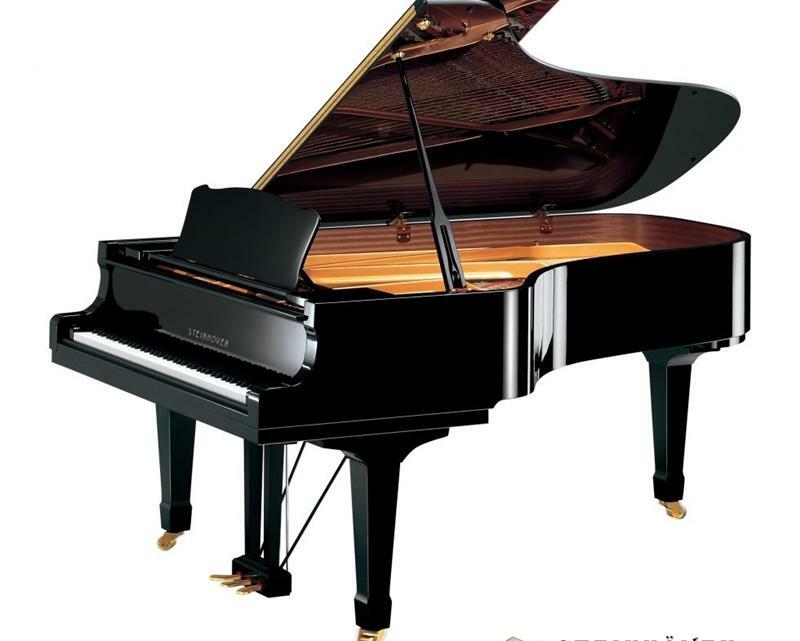 The ultimate Steinhoven! German Roslau piano strings - considered to be the best material for strings. Elegant yet sturdy leg design. Available with solid brass or chrome hardware.